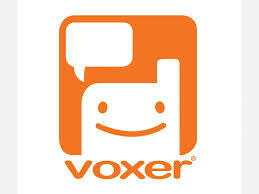 If you need Encouragement, Motivation, or Inspiration, then this new Voxer App for smartphones is the place to be! Call for daily messages from your Future National Area Director, Shelia Evans; and other Unit Consultants, near & far. Leave your own message, question, or inspiration; just Listen or Communicate. This connection with your sister Consultants is a DAILY message. Call in when you want to, at your convenience.